Attractive, modern design. 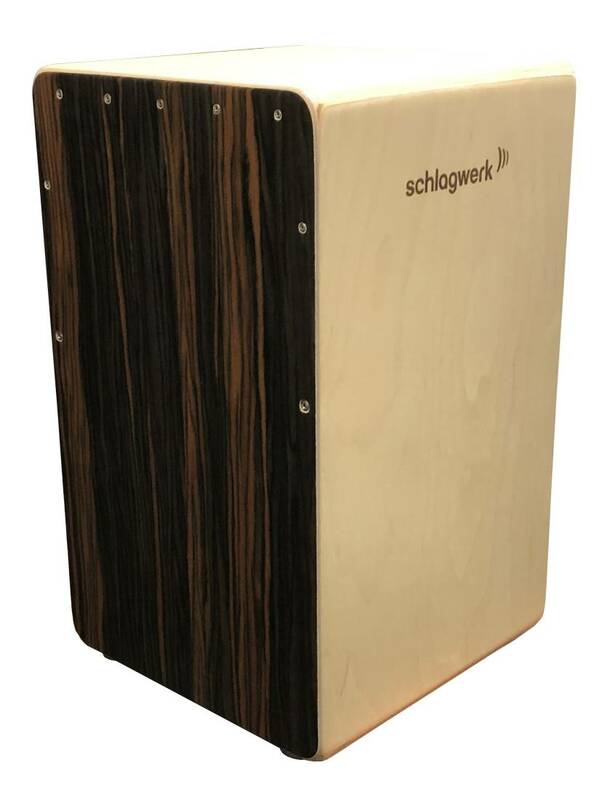 Clearly-defined bass and snare separation with sensitive response and a powerful bass set the standard for an entry-level cajon. Whether rock, alternative, independent, blues, jazz or hip-hop, don't be constrained with this cajon, everything is possible.